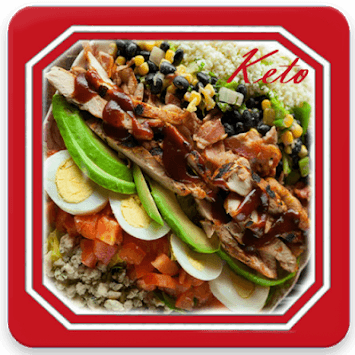 The keto diet is an eating plan that consists of 80 percent fat and little to no carbohydrates. 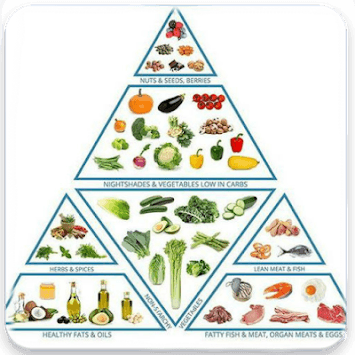 Staples of the keto diet are fish, meat, eggs, dairy, oils, and green vegetables. Pasta, rice and other grains, potatoes, and fruits are strictly prohibited. Keto works by changing the way the body turns food into energy.